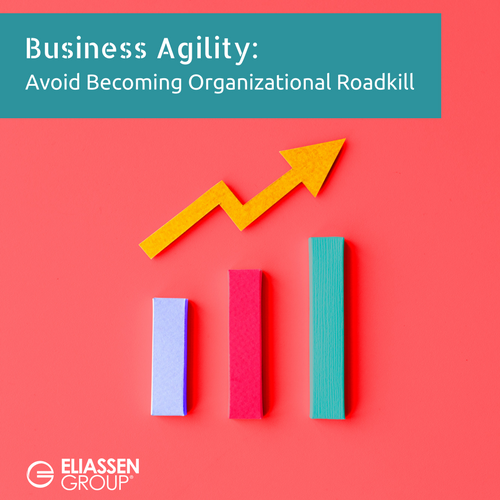 As an organization goes through an Agile Transformation, one of the roles that is most impacted by the transition is middle management. One day you are managing a team or large department, and the next you find yourself without anyone to “manage”. Instead, your department’s members are now members of Agile teams who self-organize and whose work is no longer under your direct control. 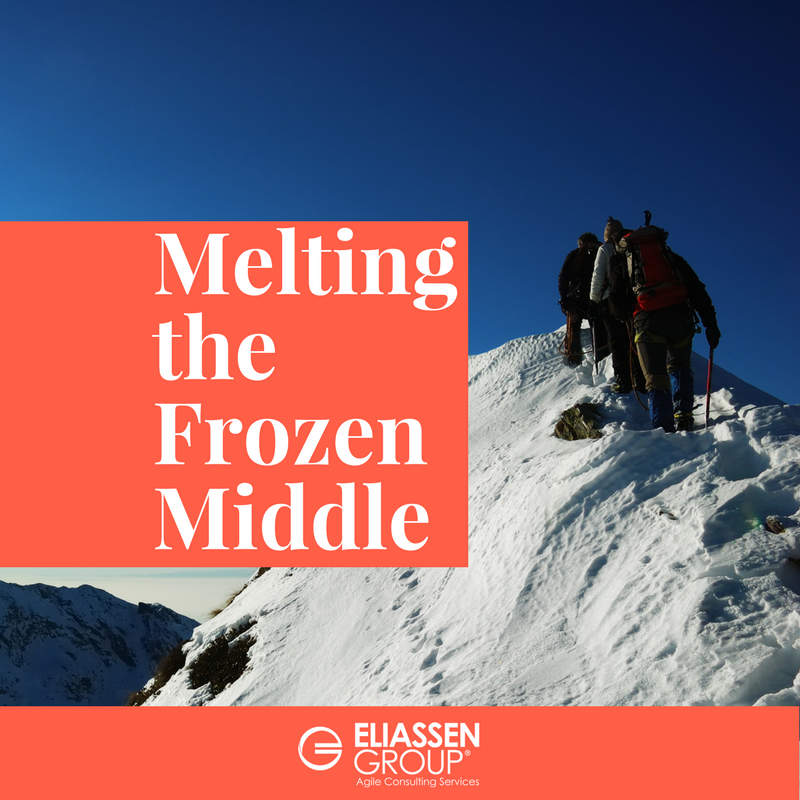 This can be a very unnerving experience for middle managers and leave many wondering what their role is now in this brave new world. 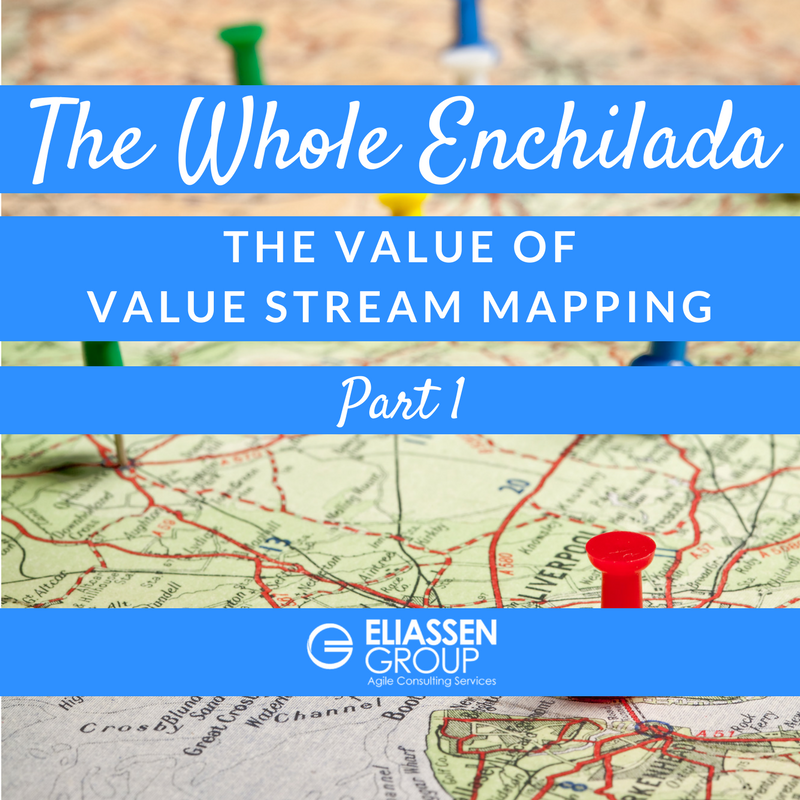 The familiar expression ‘the whole enchilada’ implies that one should look at the whole situation, the whole picture rather than just focusing on the individual components of the metaphorical enchilada. Whether it is Mexican food or life, the whole is ideally greater than the sum of its parts. 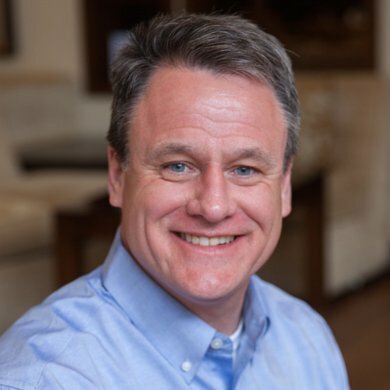 Tom Wessel is an Agile Coach and Client Delivery Lead, working with various sized organizations in financial services, healthcare, home improvement, utilities and cable and satellite to plan, implement and train teams on agile principles and evolve their agile discipline.